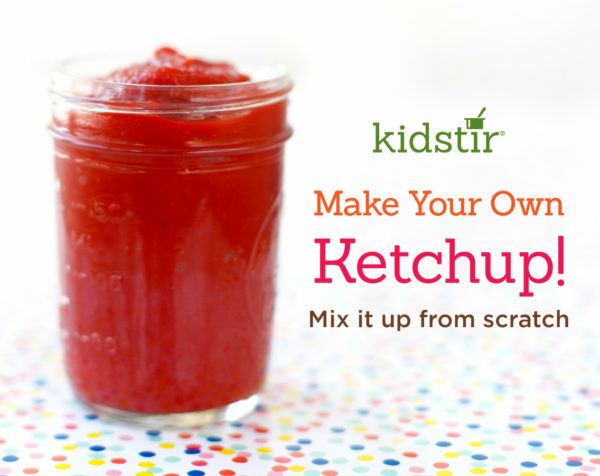 Ever wonder what's in ketchup? Make it from scratch and find out! This all-natural recipe can be mixed up in a flash. 1. A grown-up can help open the cans of tomato sauce and paste. Pour them into a large bowl. 2. Add the honey, onion or garlic powder, and salt. Whisk it all together until smooth. 3. Serve it right away or store it in the refrigertor in a sealed jar for up to 1 week.